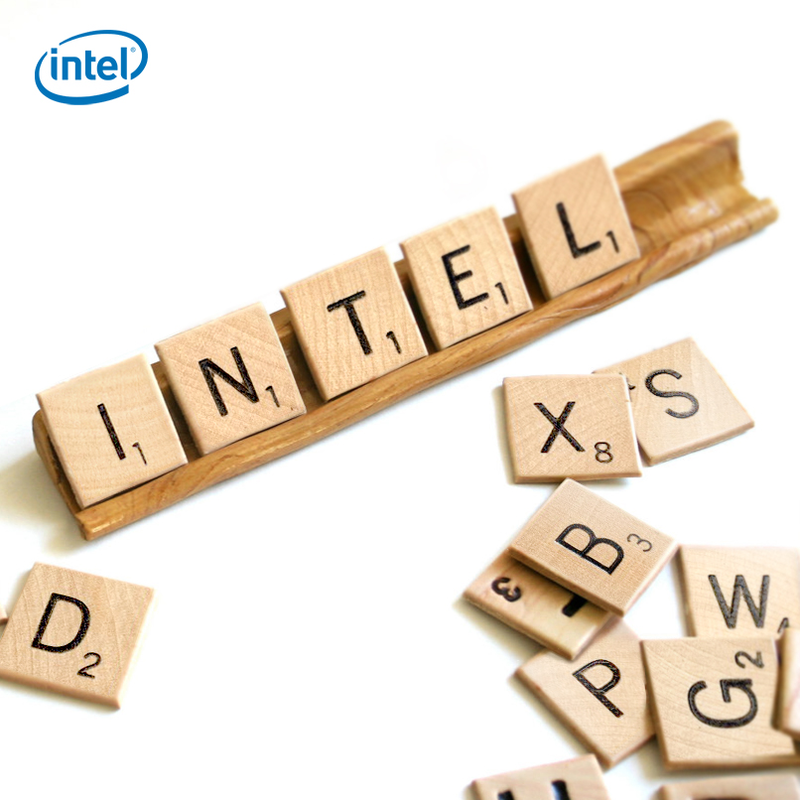 Intel has created a new Internet of Things (IoT) organization within the company. The business division, called the IoT Solutions Group, will combine the Intelligent Systems Group and Wind River organizations. The new organization will be led by vice president and general manager, Doug Davis, who will report directly to Intel CEO Brian Krzanich.